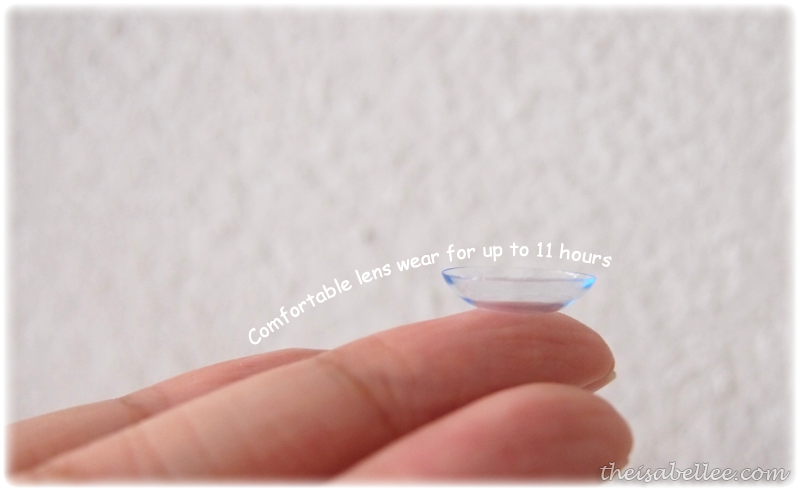 You know the first time you open your lenses and it feels ultra soft? What if I told you.. You can feel that everyday with Biomedics 1 Day Extra lenses? Tear a pair away and keep it in your bag or wallet! 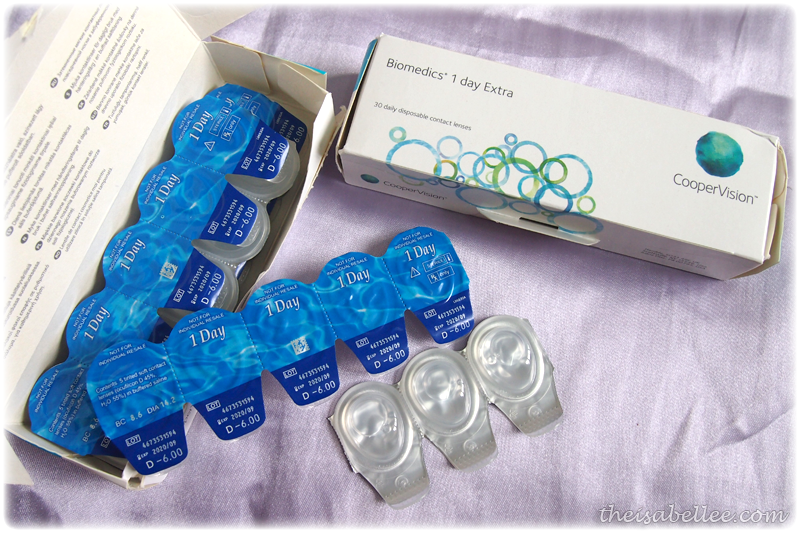 I also find that daily lenses are great for traveling as you do not have to bring your saline, soap, container and solution. You can also wear them for swimming and toss them after. A lazy but vain person's best friend - Don't have to clean it at the end of the day xD Just throw and sleep. The first thing that caught my attention was this! See the curved part that has bumps on it? 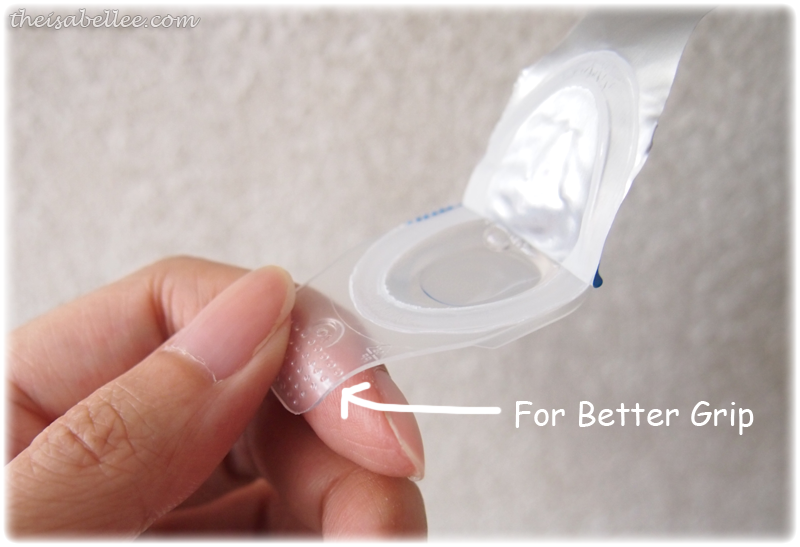 If you open contact lenses regularly, you might have encountered a problem where you're unable to open the blister packaging as it's too slippery. This totally solves that! 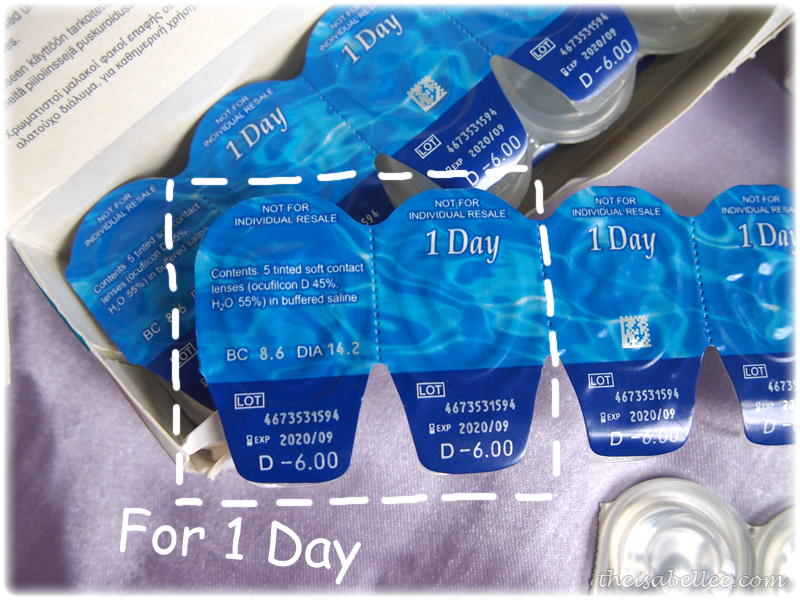 With 55% water content, Biomedics 1 Day Extra offers up to 11 hours of comfortable lens wear. 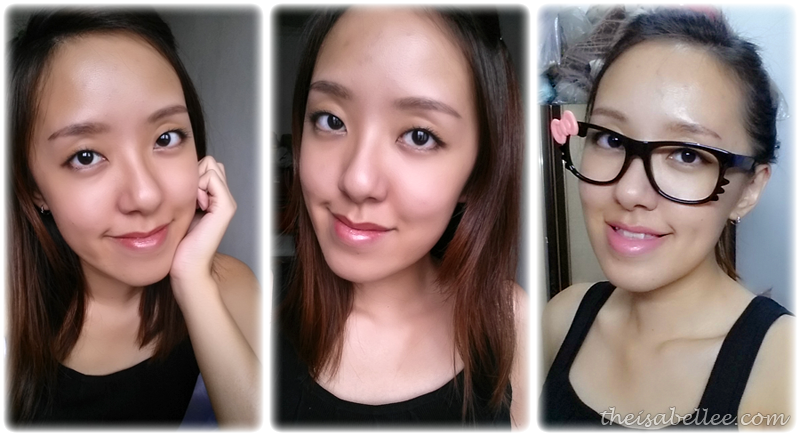 I guess my biggest concern was shifting from coloured lenses to these clear ones. Most of the time I would look sleepy without them but this is easily solved with eyeliner, mascara and some colour on my lips. 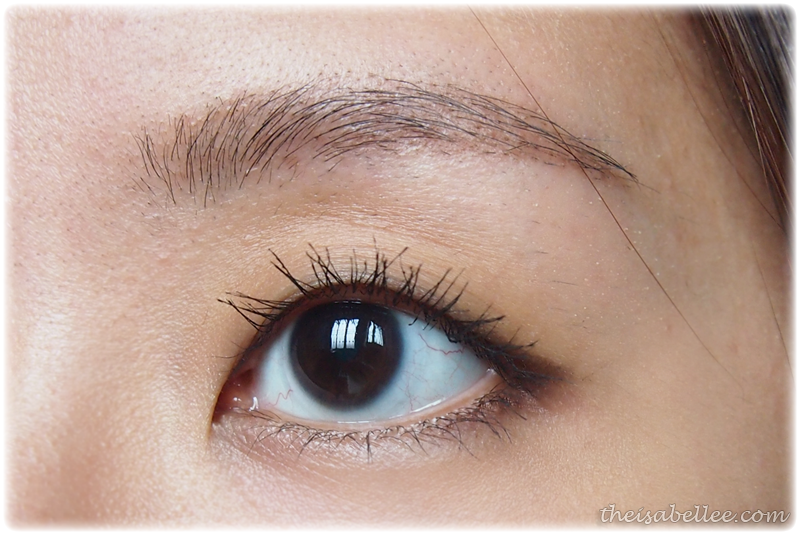 Almost invisible on my eyes (duh) and feels comfortable. 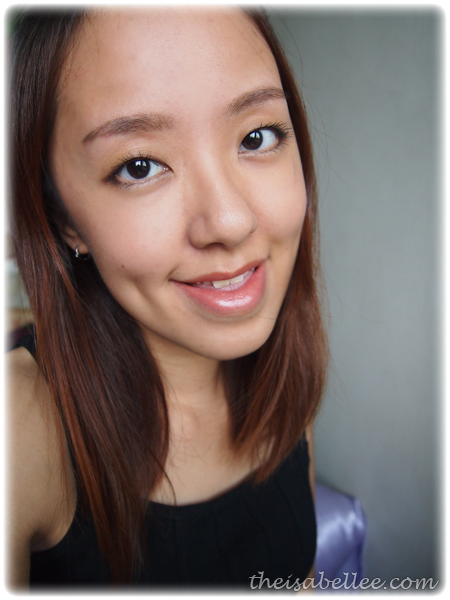 Kinda forgot they were there..
You can also sign up for FREE trial lenses HERE!